All by Chanz: To you...with love! Dont be so harsh on yourself..!! :-) You always have your parents to go back to and say where you went wrong to make the right begining..!! 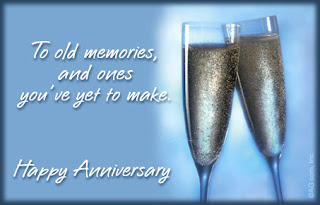 Wishing ur parents a very happy anniversary!!! Woww, they are our only constant source of motivation all the time and 37 years is not a JOKE. Convey my wishes and ask them to pass on their blessings to me as well. Many more happy returns of the day to your parents :). @Mans, Swetha, Sats & CG - Thx will pass it on to them. Neenga ennathaan satirical ah pesinaalum, they would be happy just for the fact that u r with them. Parents never expect anything.. Many happy anniversary to them!!! Wishing them the best for years to come!! !